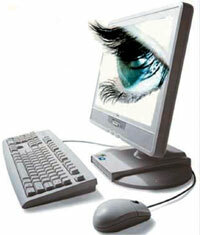 We have all sorts of services and products to fulfill your technology needs! The Right Choice For Your Technology Needs! Let Texas Computer Works help provide service to your computers at home or business. Advantages of Texas Computer Works building your next computer system!